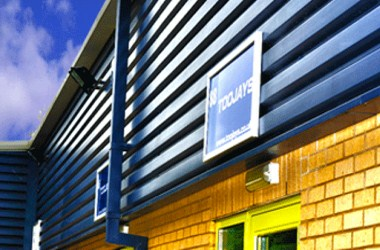 Toojays Training & HR Consultancy Ltd is a leading supplier of Management Development and HR Consultancy services. Our business is built on a strong foundation of expertise and a total commitment to delivering on your expectations. We work with you to provide bespoke solutions and we are renowned for delivering tangible ROI. Our expertise is the result of extensive experience working with multinationals, SME businesses and public sector organisations. We provide value to you through the strength of our service, our knowledge and our ability to deliver effective learning & development results. We offer you a private meeting/training room which can be used for your private events and meetings.